The number of cars of nine seats and less imported from Thailand and Indonesia soared in January, sparking fierce competition between importers and local automakers. 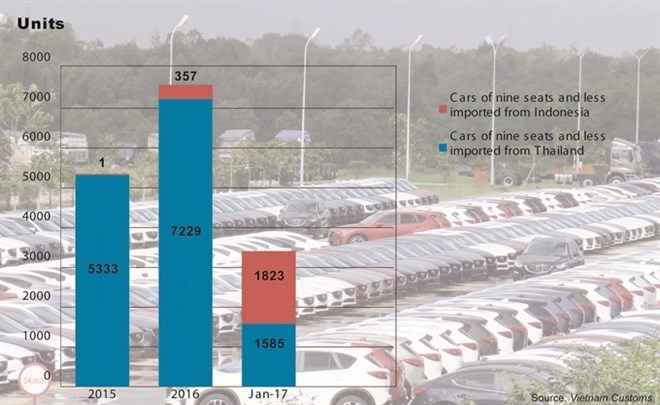 According to figures released by the General Department of Customs on February 13, Vietnam imported 3,408 cars from the two countries in January, accounting for 62.8 percent of total imports of cars with nine seats or less. “In just the first month of the year, the volume of imported cars of nine seats and less equalled 45 percent of total imports in 2016,” the department said. The spike has been attributed partly to a drop in import tax on this auto segment (nine seats and less) for ASEAN members, from 40 percent to 30 percent, from January 1, 2017. The drop in import tax is part of the 2016-2018 ASEAN Trade in Goods Agreement. It is expected that by 2018, when the import tax becomes zero percent, prices will fall a further 20-25 percent over current levels. Thailand and Indonesia are the only two countries from the ASEAN bloc that exports cars to Vietnam. 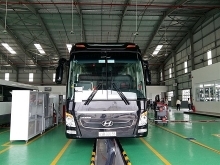 In January, Thailand shipped 1,585 cars of nine seats and less worth 31 million USD to Vietnam, an increase of 55 percent in volume and 209 percent in value over the same period last year. Meanwhile, auto imports from Indonesia have seen a major explosion. Indonesia exported 1,823 units worth 35 million USD in January. In the same period last year, just one car priced at 10,000 USD was imported. 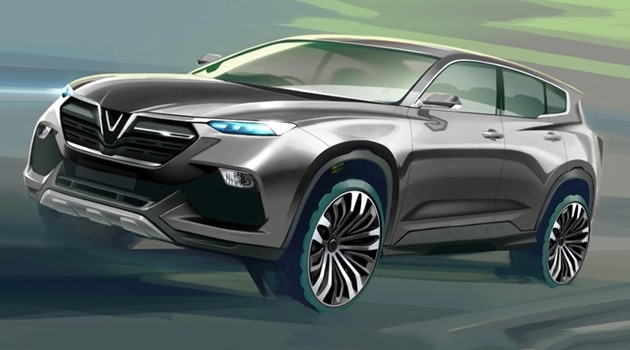 Vietnam imported a total of 7,400 cars in January, of which 5,425 units were nine-seats and less worth 97 million USD, a year-on-year increase of 121 percent in volume and 92 percent in value. ASEAN is still the country’s largest supplier. As mentioned earlier, Thailand has been the leading exporter of cars to Vietnam with 2,605 units, followed by Indonesia with 1,823 units and India with 1,006 units. Indian cars were the cheapest, at an average price of 3,708 USD, while those imported from France had the highest average price of 57,000 USD. Cars imported from the UK and Germany carried average prices of 52,219 USD and 50,000 USD, respectively, the department said. Industry insiders said the reduction in import tax had put heavy pressure on local automakers who, for the most part, assemble their cars here. If domestic automakers do not reduce their prices, they will no longer be competitive against importers.